As a mom, who is growing her business and working part-time. I actually can’t get by without two things, a to-do list and time management. My favourite technique to use is called time blocking, between my to-do list and time blocking, I remain sane. Time blocking is quite an easy way, that sees you grouping liked task’s together. For example, I do all my Facebook groups one after the other. 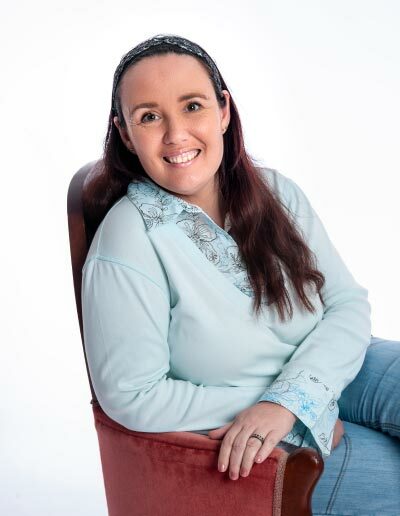 Blogs get planned or created one after the other, creating all the graphics on Canva in another slot, then I do a month’s worth of scheduling all in one go. As I am somewhat a goal-oriented individual, I love seeing the ticks next to tasks on my to-do list. A downside of the time blocking for me is the need to stop in the middle of a task because Rose needs attention or a time-sensitive issue has come up that needs to be solved quickly. I am much better at splitting my attention now a day’s than I used to be. An interruption would get me downright grumpy, back when I worked in retail where everything is in flux it was a challenge. It fell into my weak point box, along with the fact that I had no tact as a young adult. Occasionally I do still say the first thing that pops into my head, but it is not nearly as bad as it used to be. 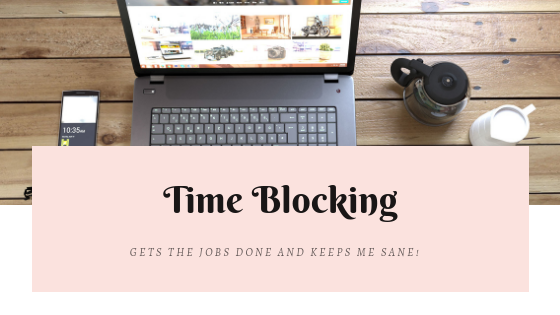 Even with the challenge of interruptions, time blocking helps me get a task done. If it’s a large task, I don’t try and get it all done in one session. I split it over a few days, keeping the slots to an hour or less for each set of tasks. Marking small goals along the way for the large tasks, this keeps me motivated to keep it up and get it done. That little tick next to an item on my to-do list, makes me smile. Keeps me motivated and drives me to get the next tick on my list. Can you tell I was somewhat of a nerdy teachers’ pet? What is your favorite tool or method to write down/in your tasks for the day? I love Trello and my handy Diary. Trello for all the stuff in my brain and my diary to keep track of those daily tasks that need to happen!